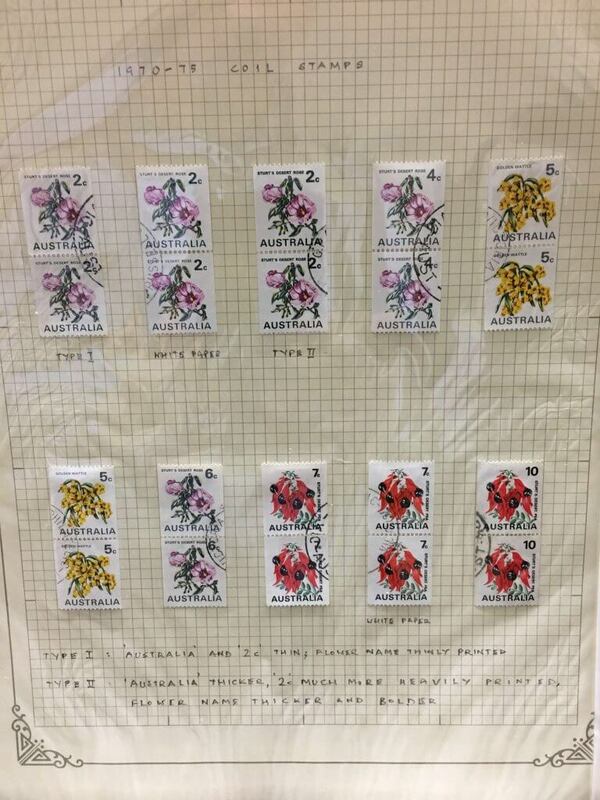 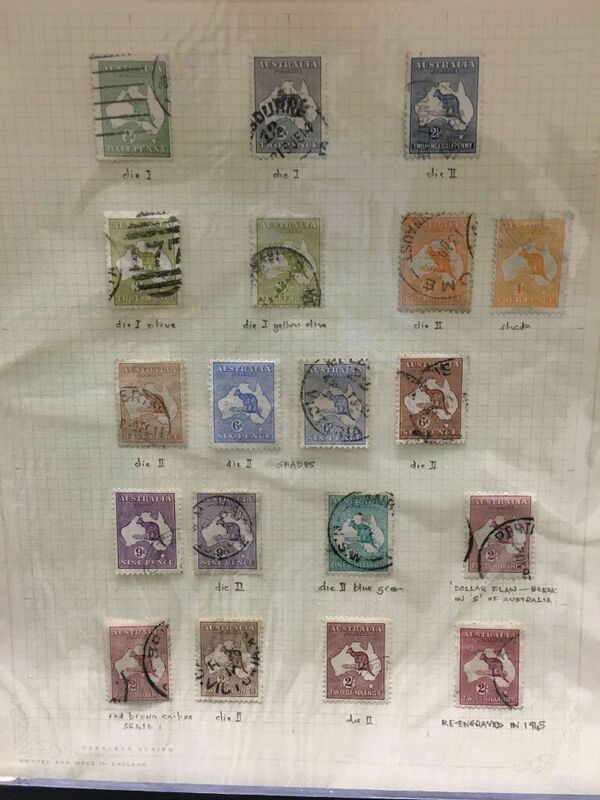 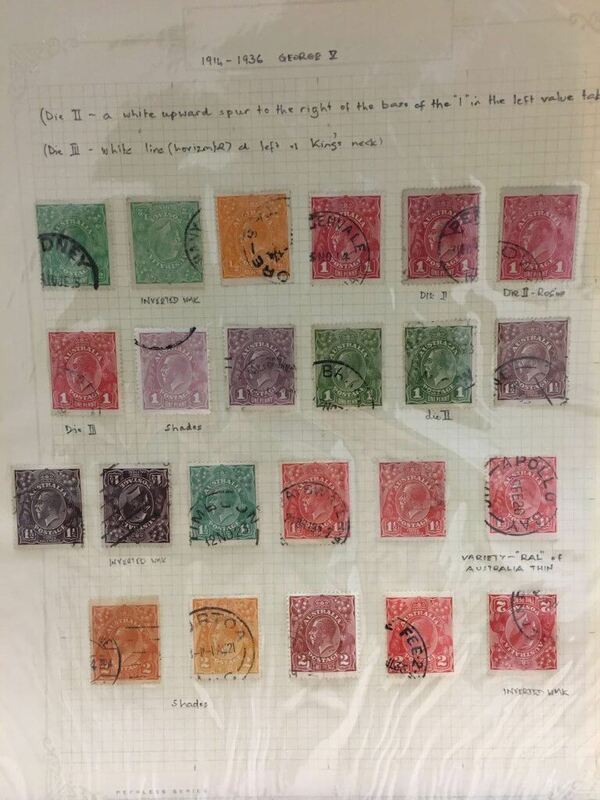 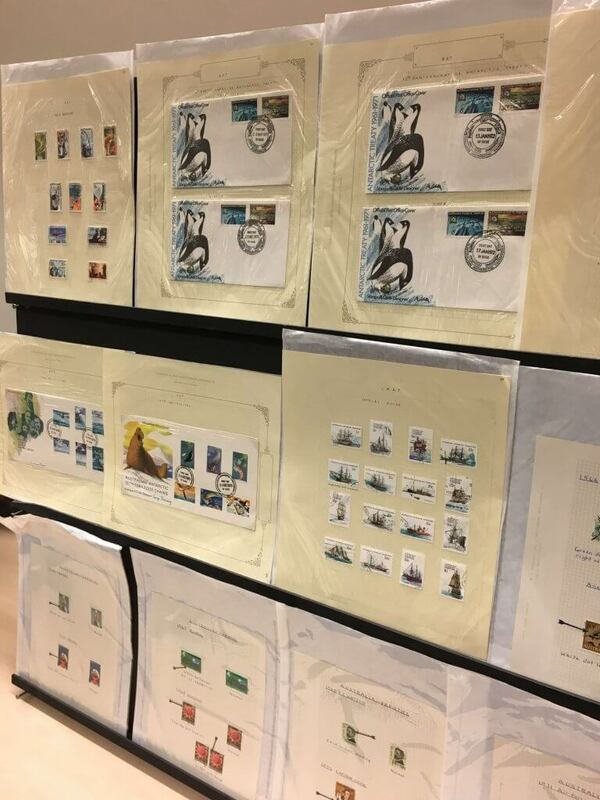 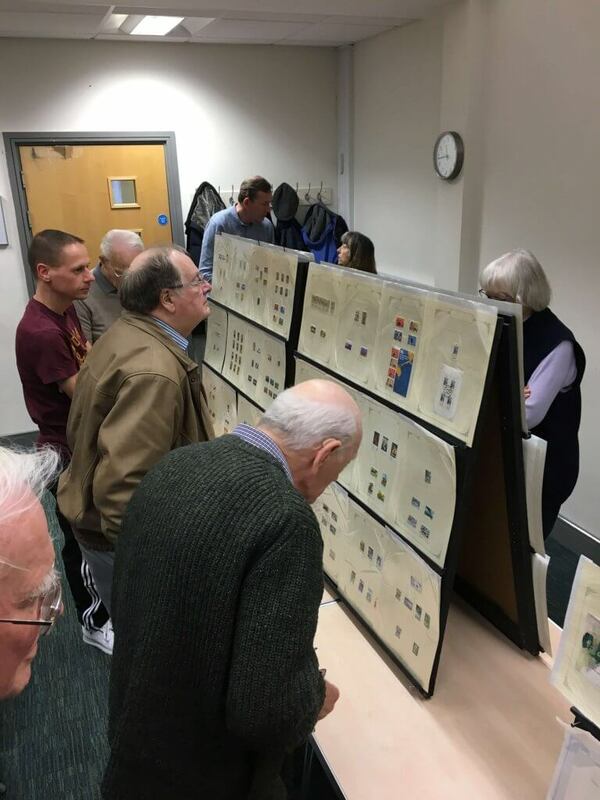 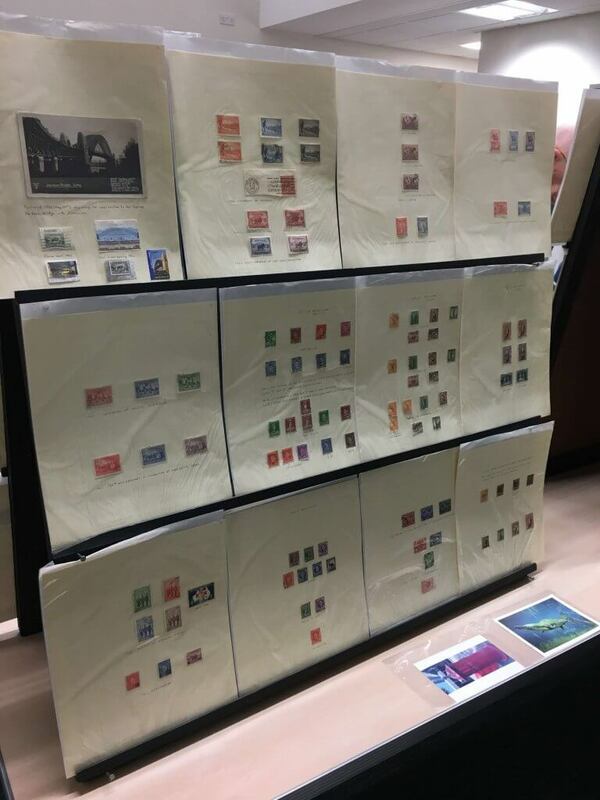 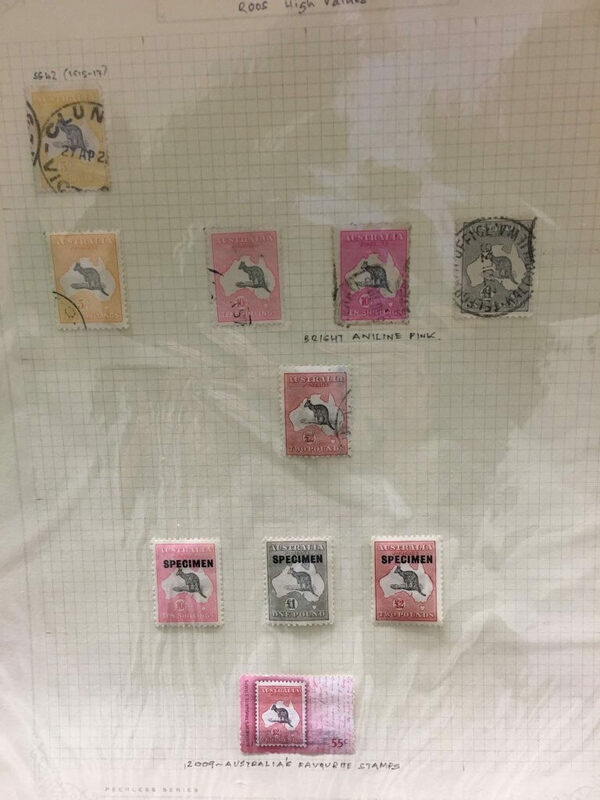 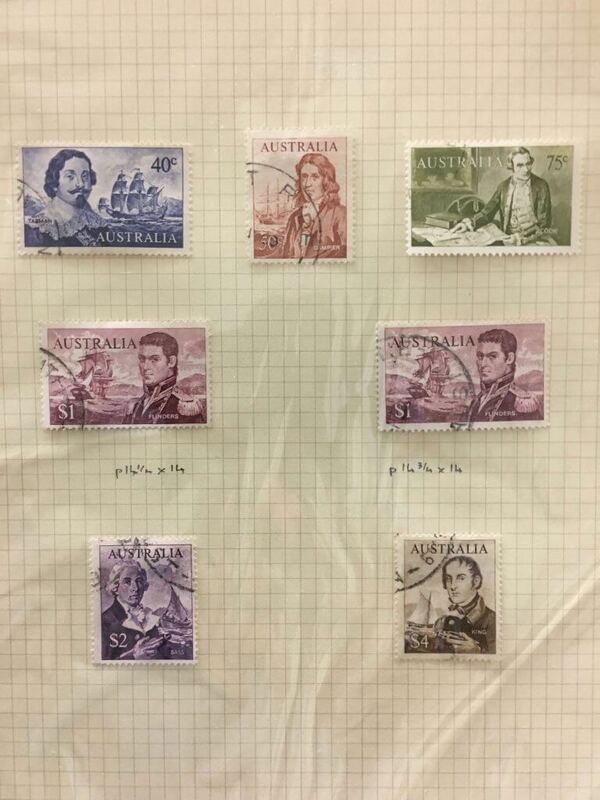 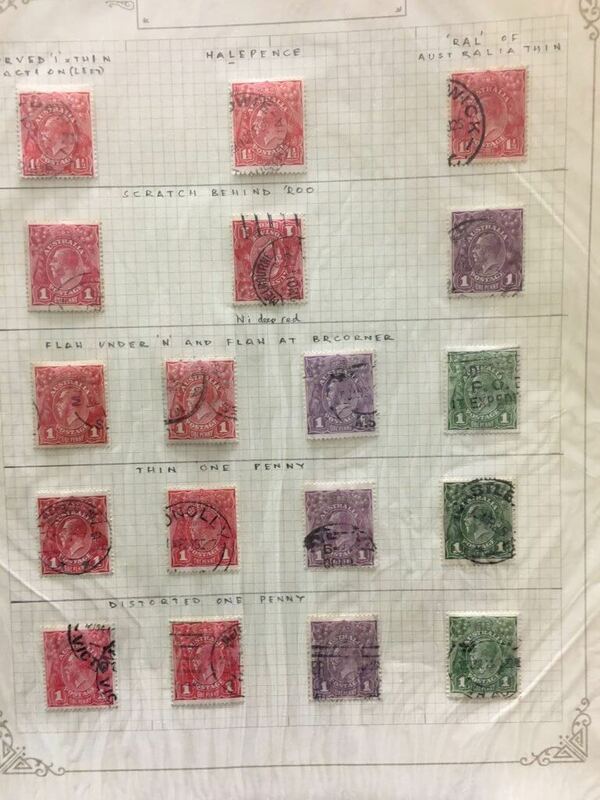 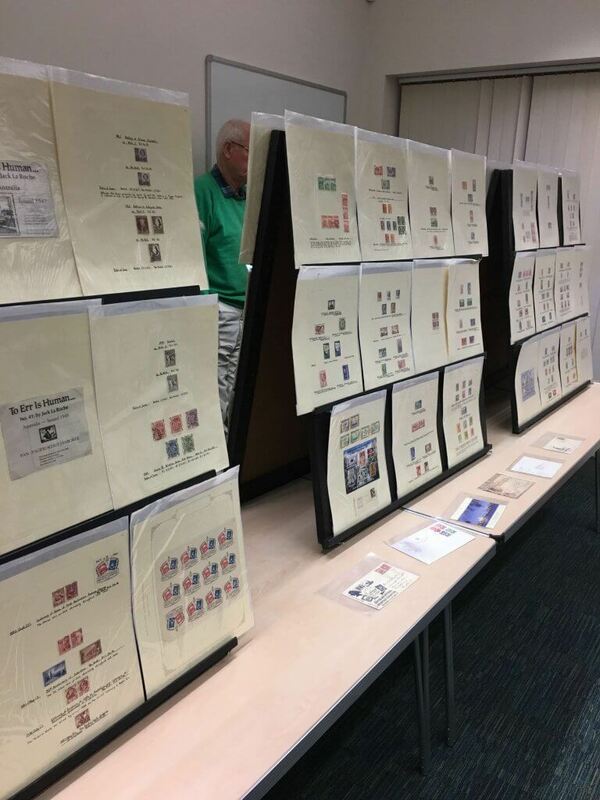 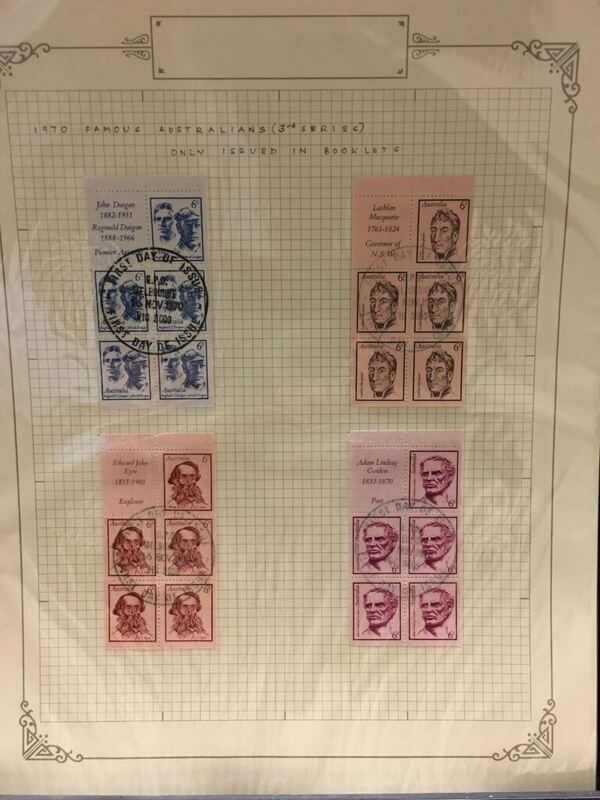 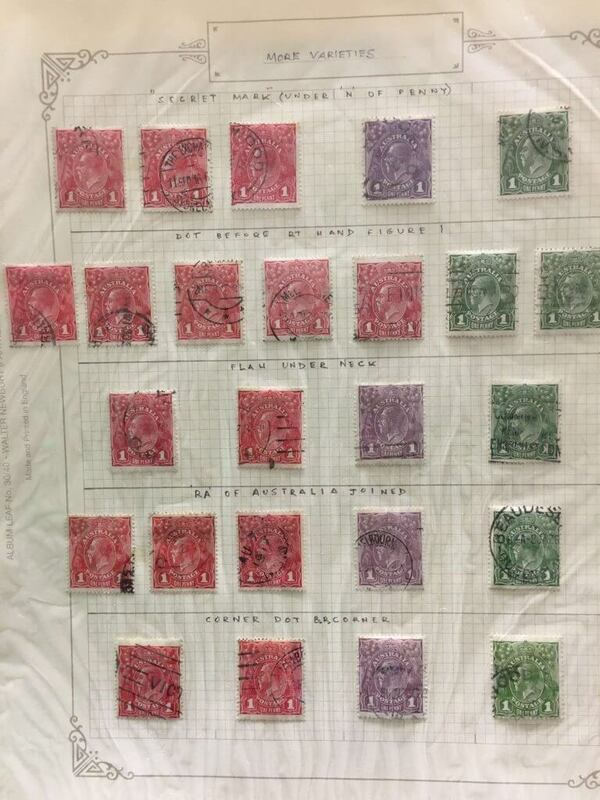 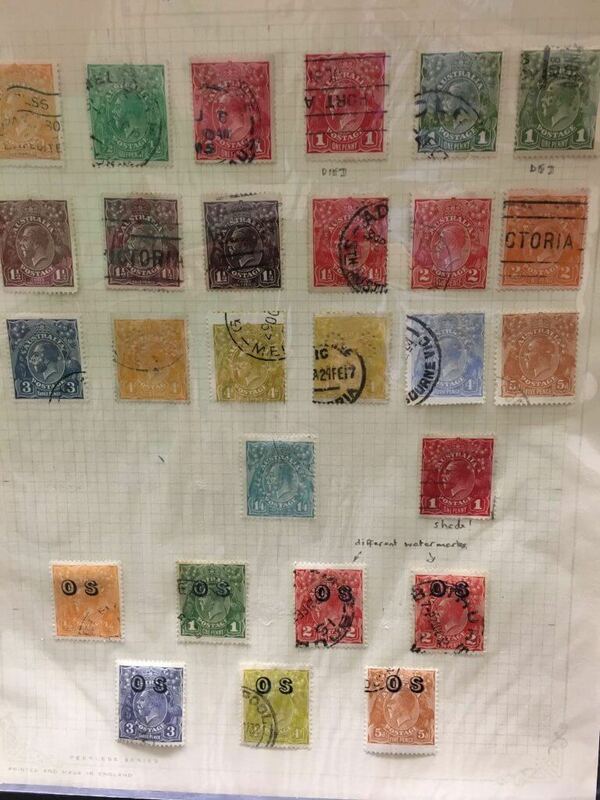 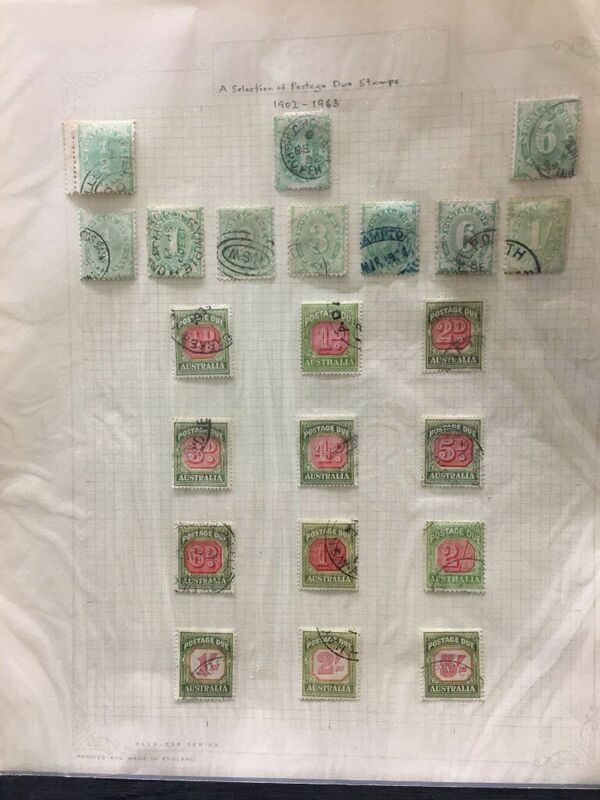 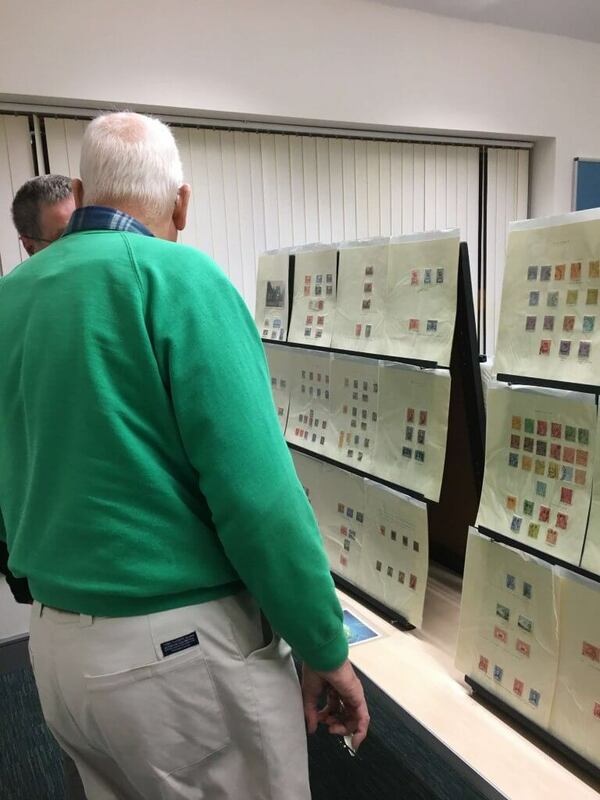 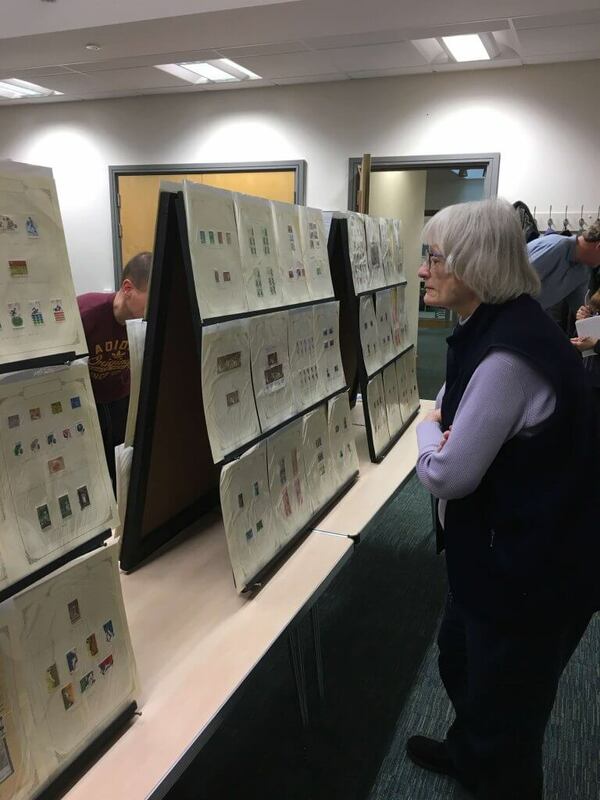 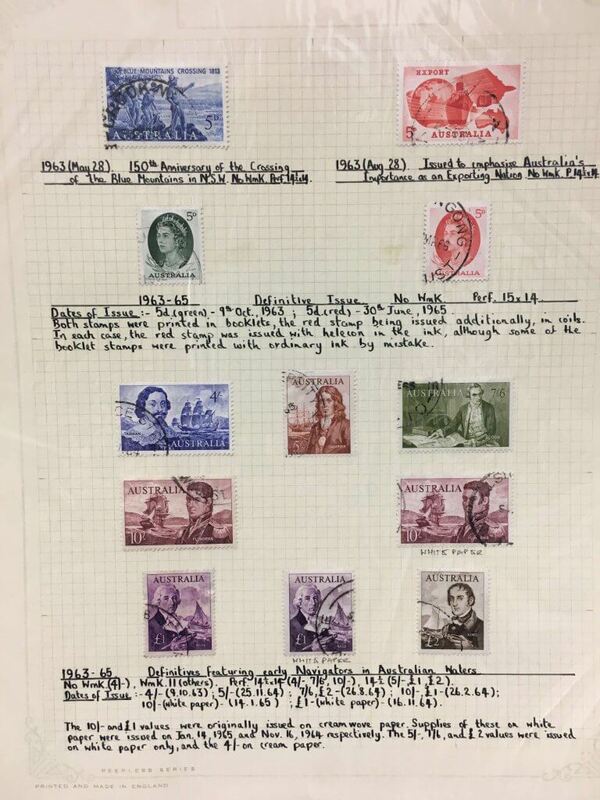 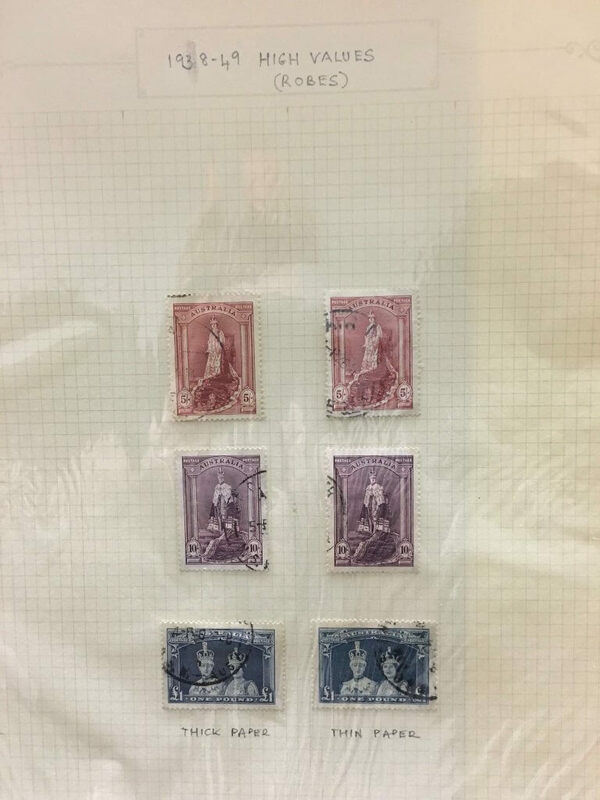 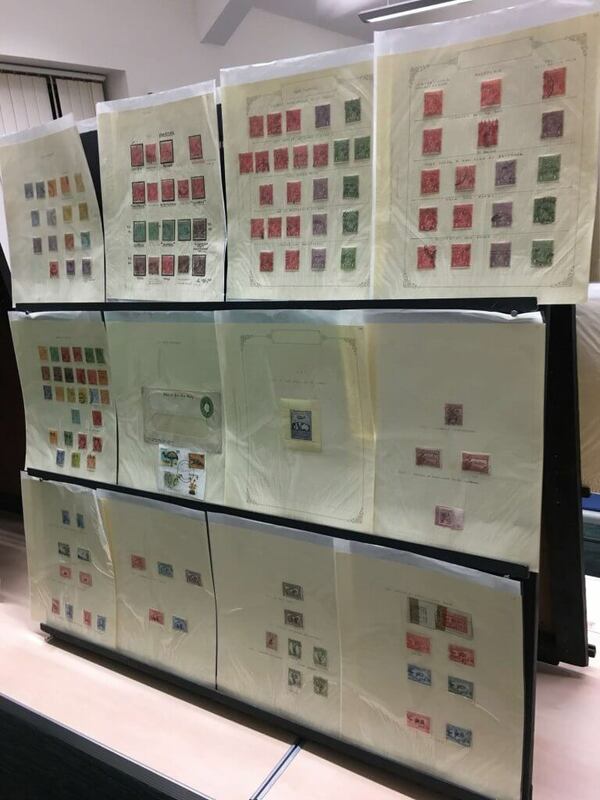 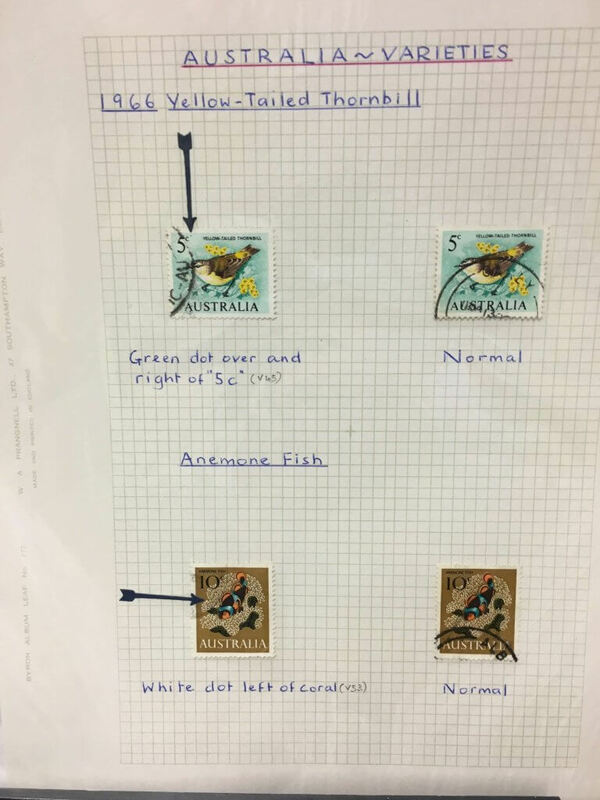 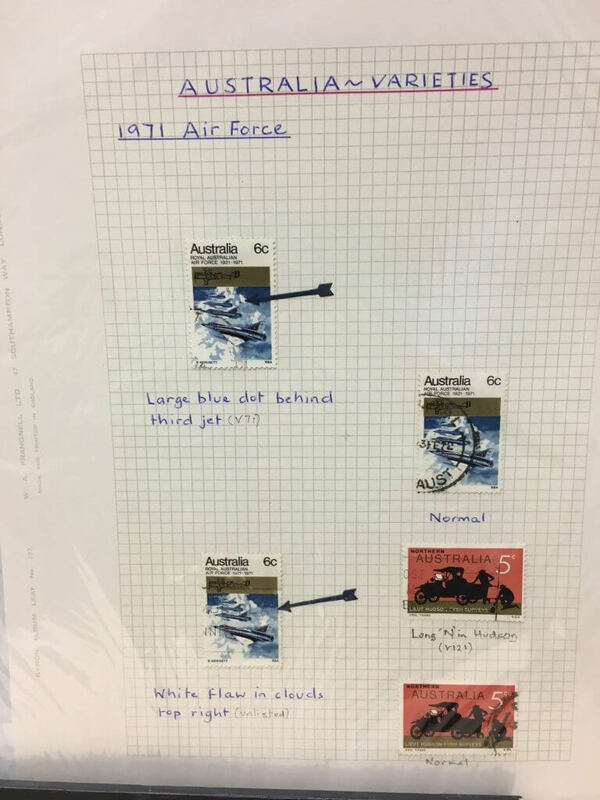 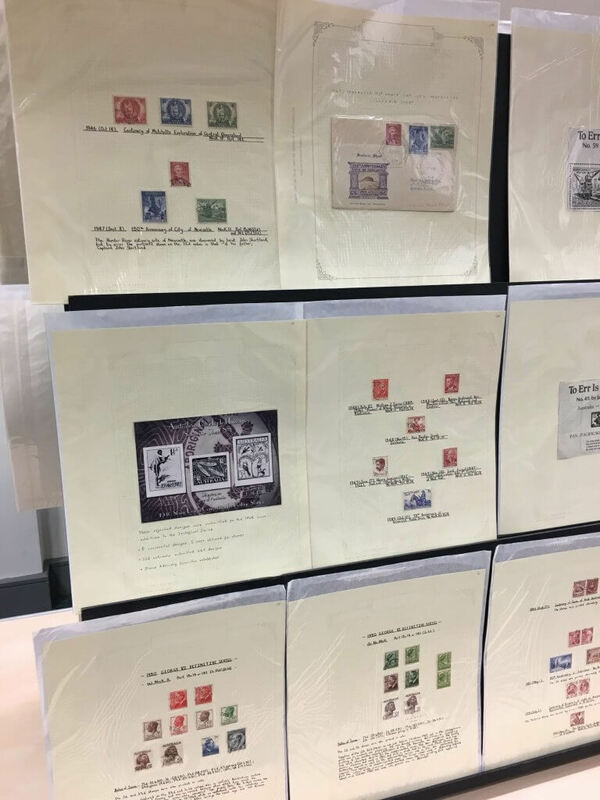 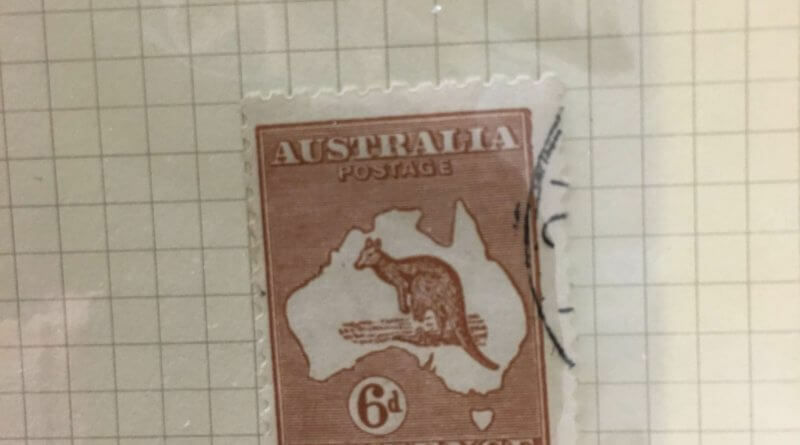 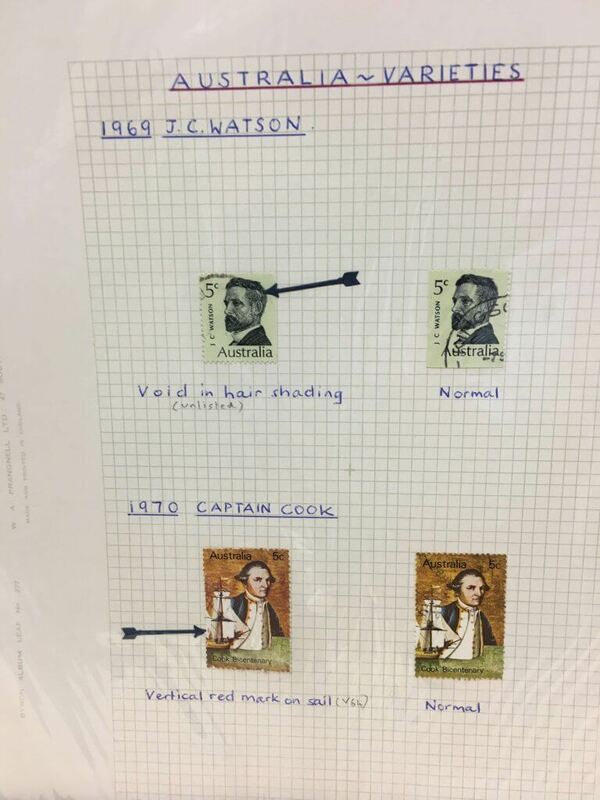 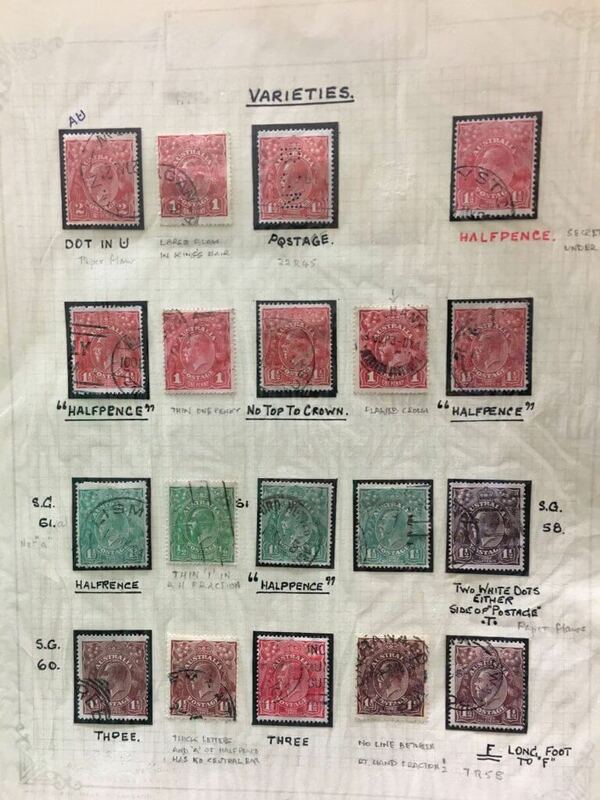 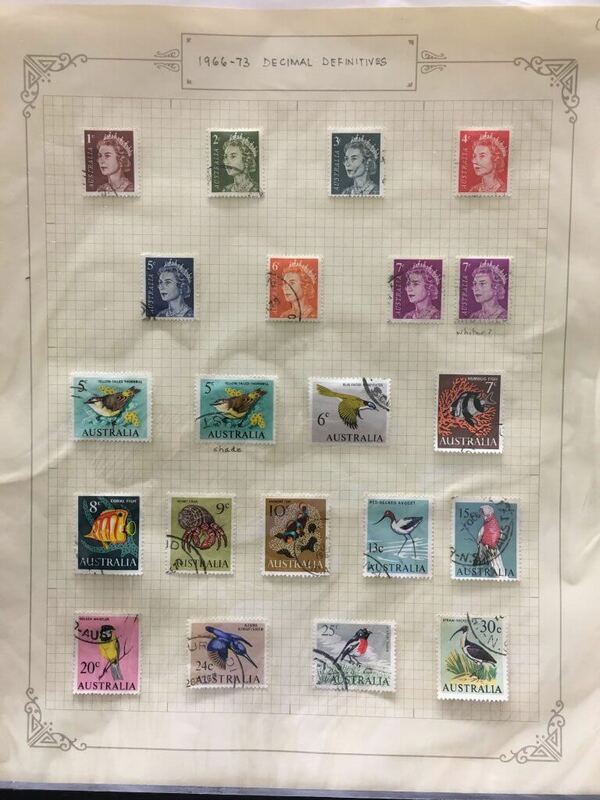 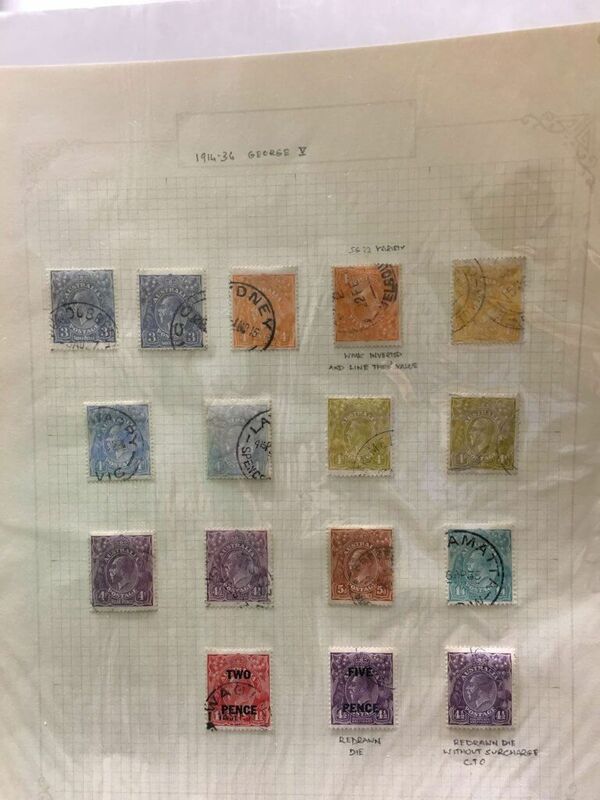 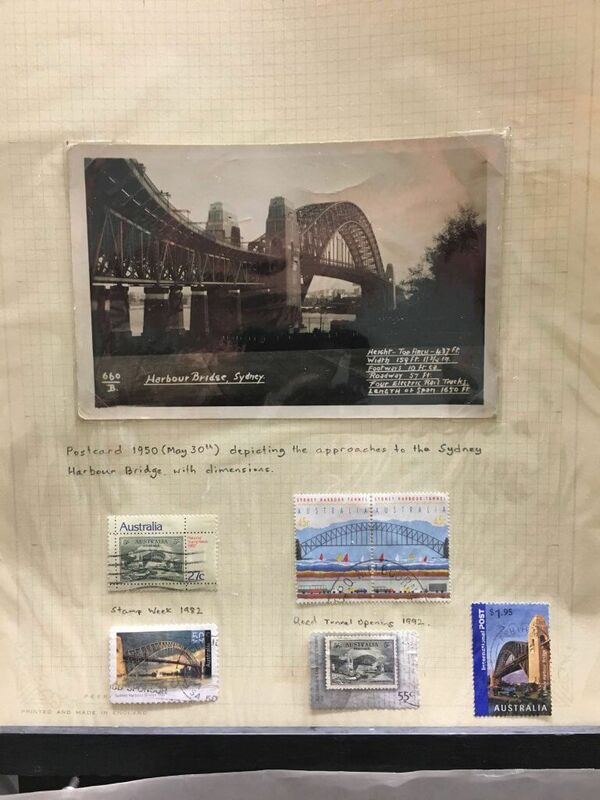 This year’s Chairman’s evening was a display of stamps from the collection of Steve Speak, our Chairman, highlighting the themes and diversity represented in the early Australian stamps. 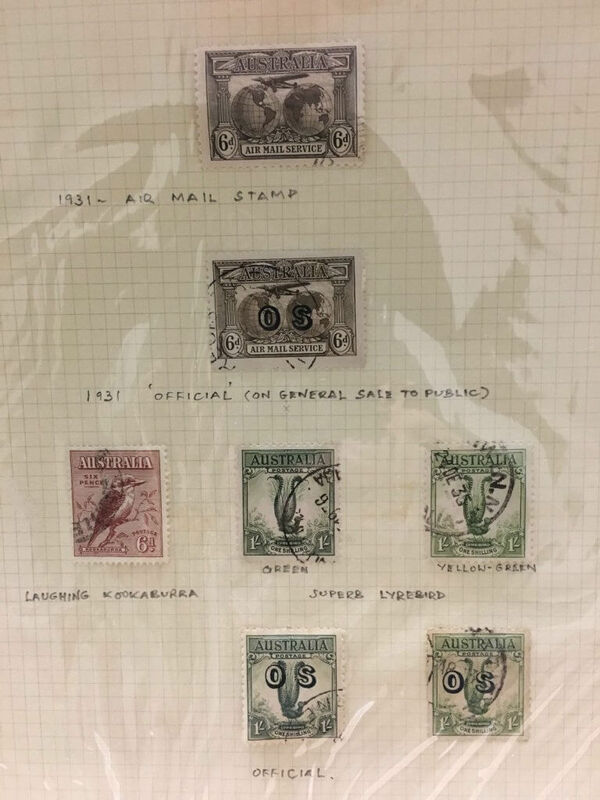 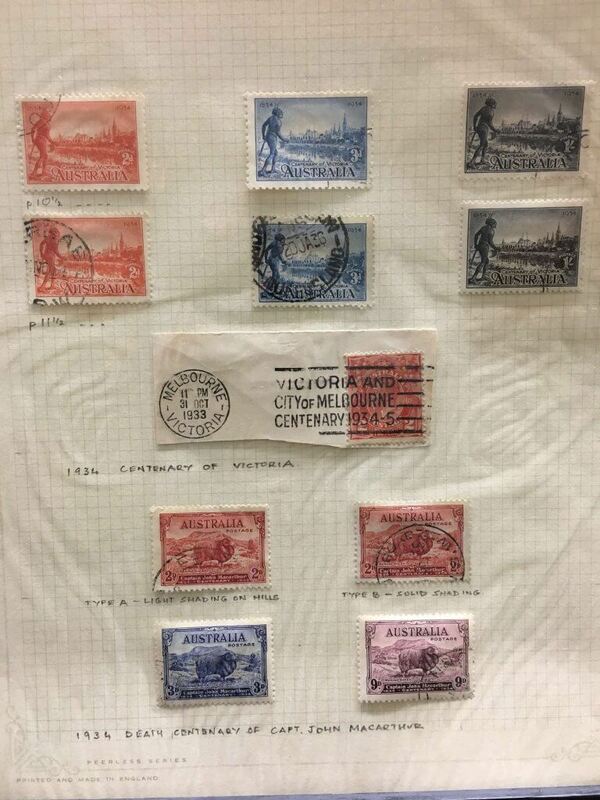 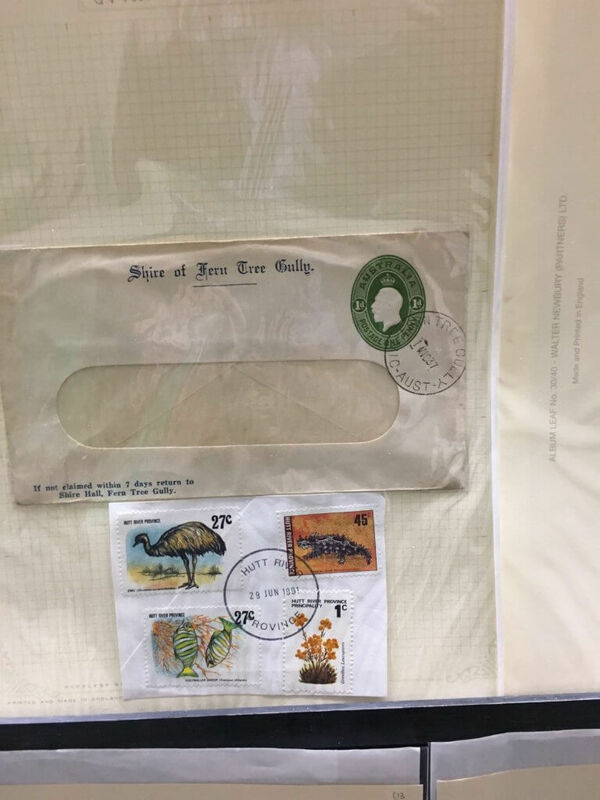 Staring with the classic Roo’s, the display went on to show how the flora and fauna of Australia were represented over the years, through several issues, right up until the change to decimal currency in 1966. 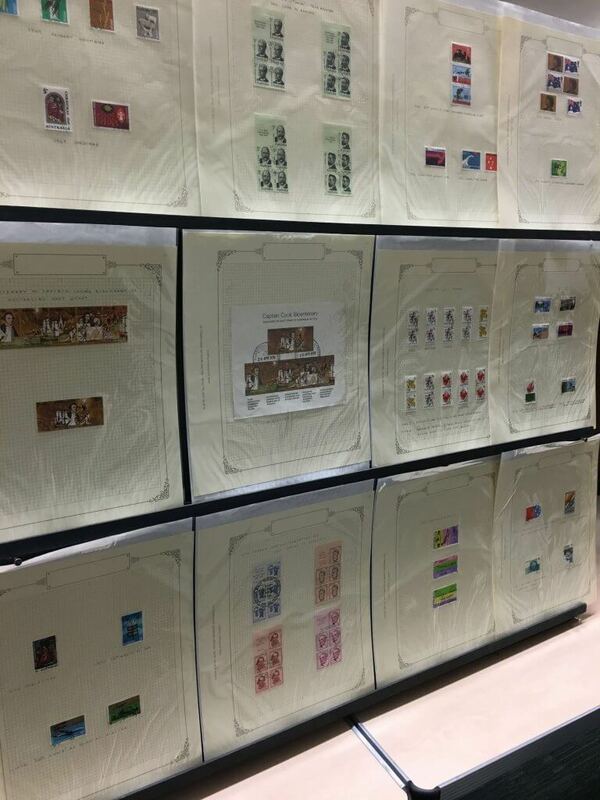 The photos below give an idea of the display to which we were treated. 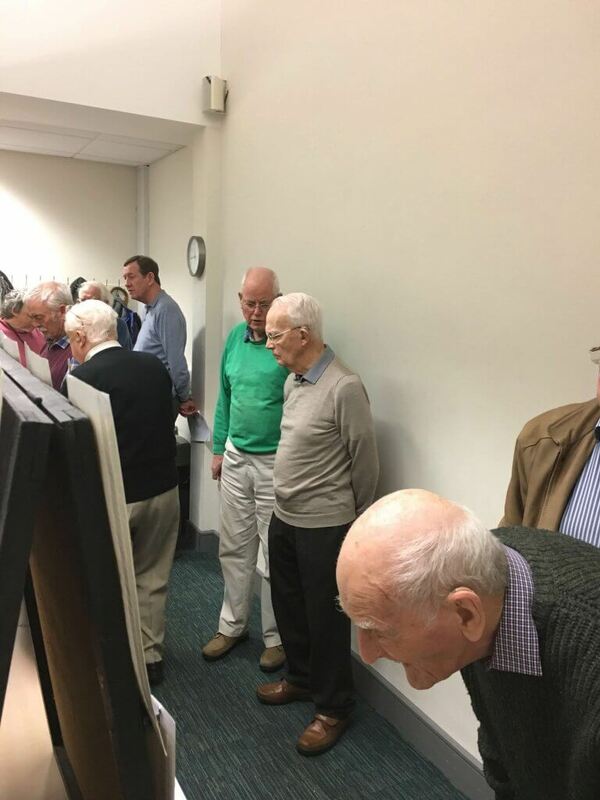 Our thanks go to Steve for such an entertaining evening.